Banish the winter cold with our coffee-based cocktail. 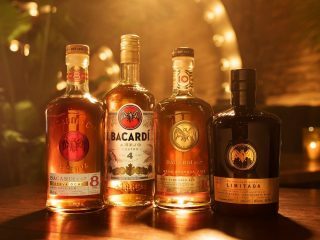 Heating the rum unlocks the almond aromas of BACARDÍ Carta Blanca rum to blend with coffee, spicy Mayan chocolate and a kick of chilli. Heat all the ingredients in a pan and stir until they reach boiling point. Then just leave it to cool down for a few minutes before pouring it into a cup or mug. Garnish with coffee beans, chocolate shavings and chili flakes for a spicy kick.